Works well on small arbors and fences. Grow and flower well on their own roots in the garden or in containers. These climbers are smaller growers and are great on smaller fences and arbors. 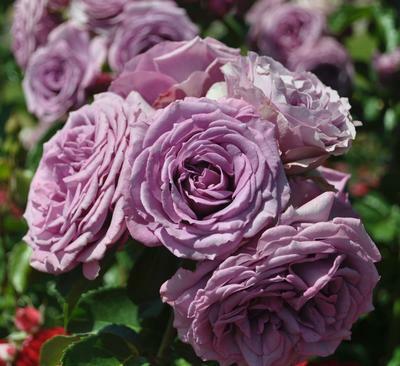 The Arborose® collection are disease-resistant and flower very well.